Catching Fire by Suzanne Collins, City of Bones by Cassandra Clare, The Host by Stephenie Meyer, Beautiful Creatures by Kami Garcia & Margaret Stohl… What do these books have in common? They have all been turned into movies that will come out in 2013. I have given up hope that Mara Dyer and Noah Shaw are real. Can I at least see them in a movie? Those boys. This girl. This school. This story. This magic. How on earth is this book not a movie yet? 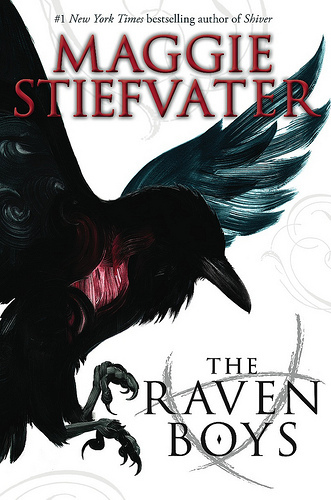 The only Vampire Book out there that should be a movie, and the only one that isn’t, for some reason. Neil Gaiman’s books become movies, slowly and surely. I just hope this one doesn’t get forgotten, because it’s my favourite by him. The awesomeness that is this book would make for an amazing movie. Which book do you wish were a movie? Today I want to mention the books that have made me want to become a writer. They are the books I wish I had written myself, the books I can read over and over again, the books I can’t imagine my bookshelf without. Because they are all different, I can’t really decide a number one and a number ten, so I will mention them in the order I have read them, from the oldest to the most recently discovered. 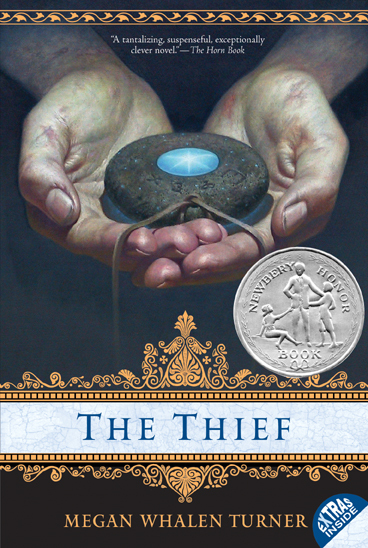 I read this book when I was maybe 12 or 13, and I still recommend it to people. 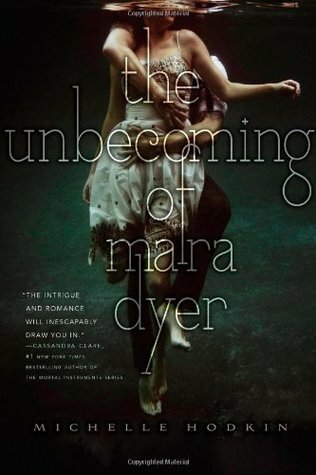 Because when it comes to YA novels, it doesn’t really get better than this: a girl who wakes up and realizes she is a ghost. 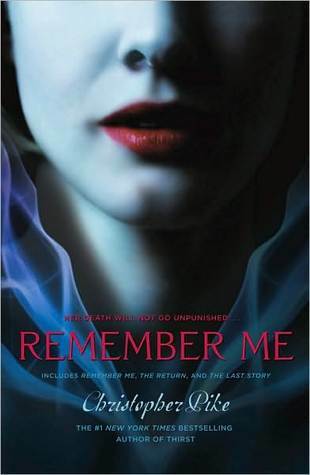 She embarks on a journey to find out who killed her – before he kills again. 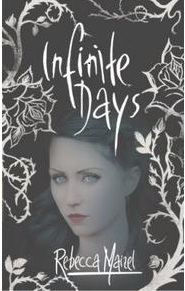 It’s gripping, Shari is a great character and all the themes that you want to find in a YA book are there. 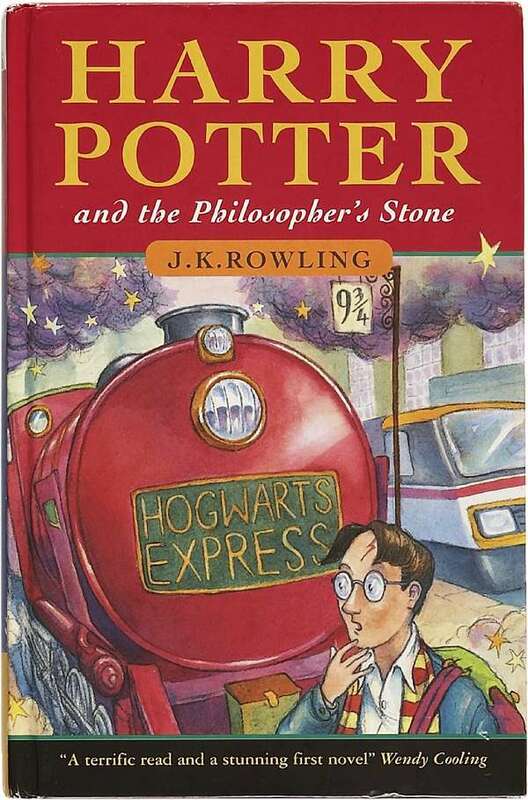 I am one of the lucky readers who grew up with Harry: I was thirteen when the first book came out and I eagerly waited for each book to be published so I could read it in the next two days, then re-read it a few time afterwards. As I got older, I came to really appreciate the amazing literary achievement that this series is. 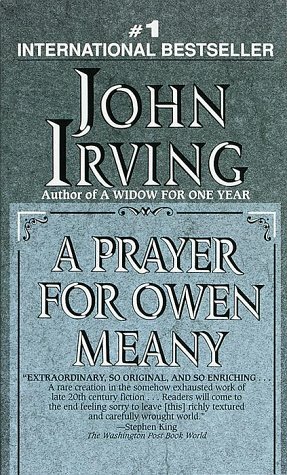 I clearly remember reading this book during my High School Senior Year because it had been recommended by my English teacher. And I can still tell you the story from start to finish. The plot is one of the best written I have read, with every single small part of the book being meaningful and important in the end. When I try to write today, I always ask myself: is this important in the grand scheme of things for my novel? If it’s not, I get rid of it. Another great plot. 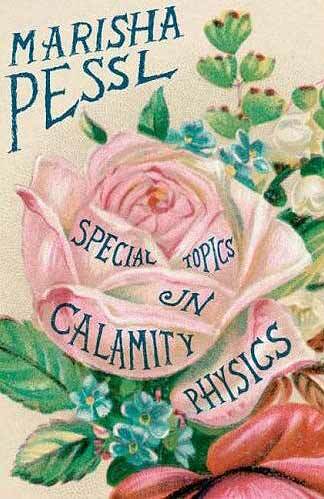 It is a 700-page novel about reading, writing and teaching literature, complete with visual aids and a final test. It is incredibly clever, funny and sad. Loving to read can save lives, Marisha Pessl proves it. Another book I keep recommending to everyone, although I know it’s not the easiest read. It’s just that I LOVE it. 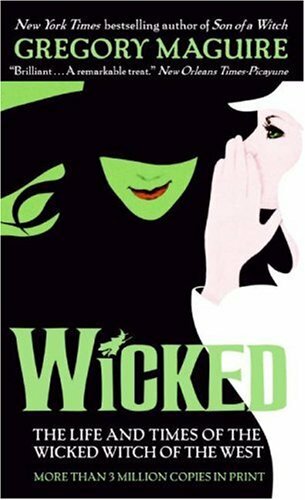 It tells the story of the Wicked Witch of the West (yes, the one from The Wizard of Oz). It’s about women empowerment, evil and good, friendship and loss, communication and miscommunication, love and hate, books and magic. It’s a Fantasy novel about us. It’s an amazing book. 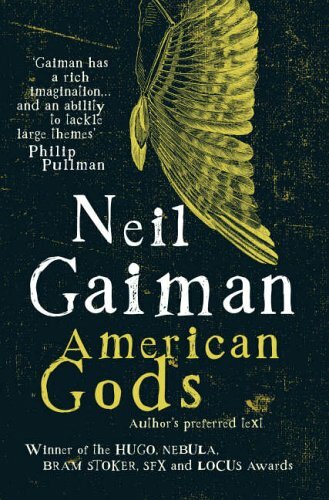 I have read every book by Neil Gaiman, but American Gods remains my favorite. It is a classic American novel written by an Englishman. It tackles serious themes like religion, violence, loss, freedom and love and it mixes them with humor, magic and oddities. 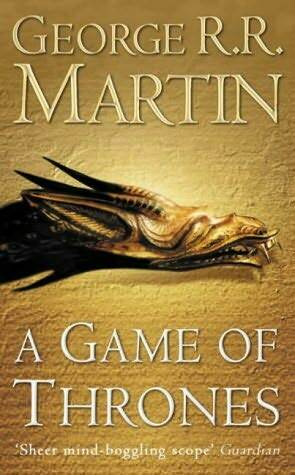 It is a Fantasy book, so not everything in it is true, or is it? I never laughed so hard reading a book. 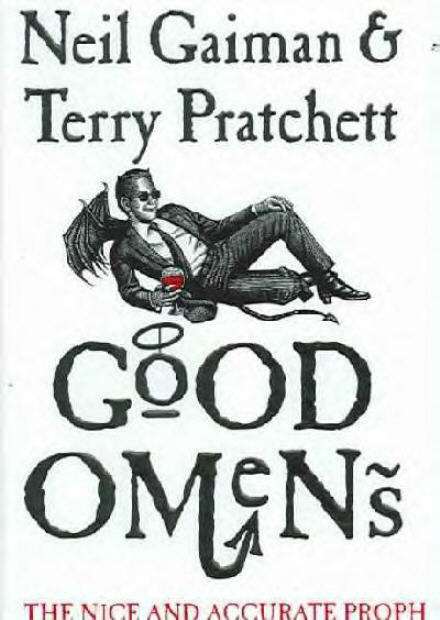 This tale of the apocalypse, by the two literary geniuses that Neil Gaiman and Terry Pratchett are, is impossible to describe. There are a witch, an angel, a demon, the son of Satan who gets unexplainably lost, the Four Horsemen of the Apocalypse, and a nun. All these people work towards/against the coming End Of Days, and it’s hilarious. 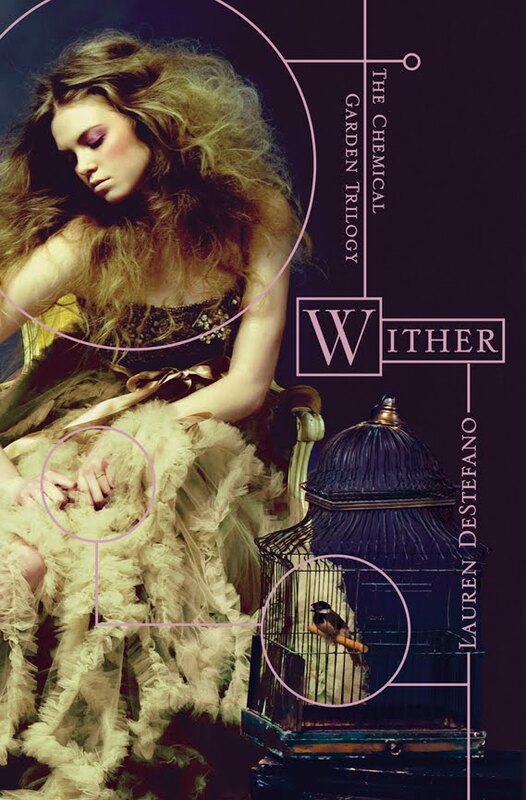 Wither, which came out last year, was, on top of being an amazing read, a real eye-opener for me in terms of Young Adult writing. Yes, you can write for teenagers and still tackle very serious issues, write with a rich vocabulary and describe elaborate settings. 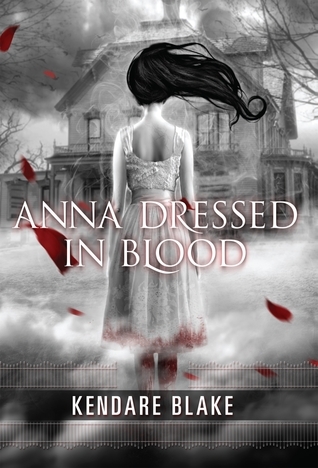 Another read from last year, I bought Anna Dressed in Blood because I loved the title. And I wasn’t disappointed, as the writing is as good as the title. This Young Adult ghost story narrated by a foul-mouthed teenage boy is a great novel, on top of being remarkable for its non PG-rated writing. So, what are your favorite books?